Guyana is in Northern South America, bordering the North Atlantic Ocean, between Suriname and Venezuela. The climate is tropical, hot and humid, moderated by northeast trade winds. The official language is English. It is widely spoken, however informal communication is carried out in Guyanese Creole. The main religions are Christianity, Hinduism and Islam. Expatriate business dress should be appropriate for the humid, equatorial climate of Guyana, such as a lightweight suit or equivalent. The security risk for expatriates in Guyana is medium. Risks include generalised crime. The currency of Guyana is the Guyanese Dollar (GYD). Guyana is largely a cash based economy. Credit card acceptance is limited. Medical facilities are very limited in Georgetown and are absent in remote areas. Zika virus and Chikungunya virus have been reported. Malaria and dengue fever are common. The population of Georgetown is 200,500 (2019 est. ), while the inflation rate (CPI) is 1.6% for Guyana as at December 2018. Xpatulator Hypothetical Tax for Guyana is based on the current personal income tax rates which are progressive up to 40%. 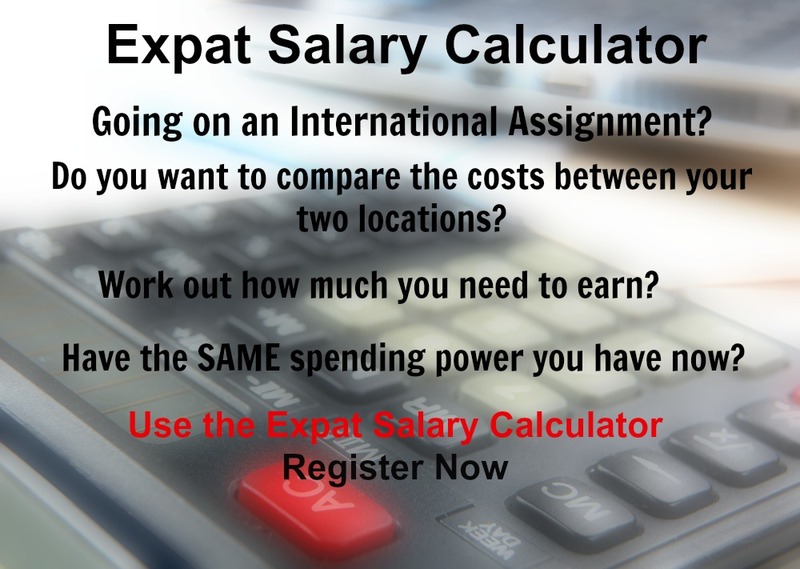 The cost of living for expatriates / professional migrants in Georgetown as at 1 April 2019 is average in comparison to other places in the world. Georgetown is for example 34.5% more expensive than Houston TX for groceries, 37.6% more expensive for household costs than Kuala Lumpur, and -13.3% cheaper for transport costs than Dubai. Georgetown is ranked as a high degree of hardship location. 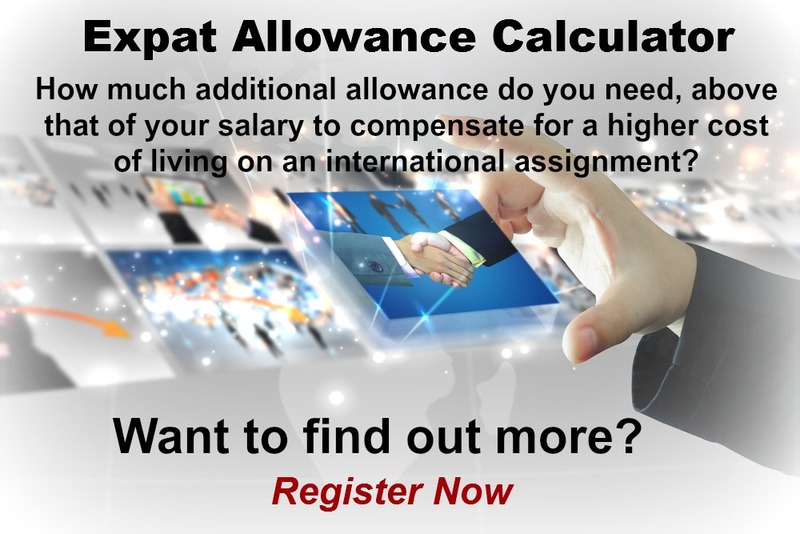 The hardship premium for Georgetown for an expat from Perth, is for example 20%, i.e. host location (Georgetown) premium of 30% minus home (Perth) location premium of 10%. 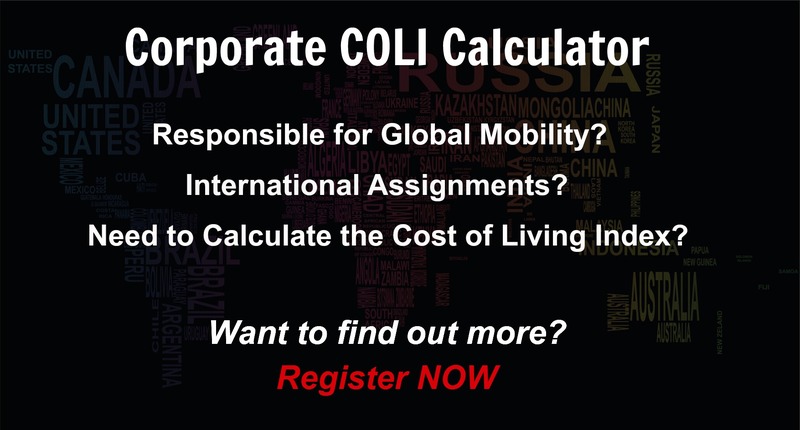 Want to know more about cost of living, hardship (quality of living) or expat salary in Georgetown? Register subscribe to your home location and Georgetown and run your personalised reports.